Charlaine Harris’ After Dead: What Came Next in the World of Sookie Stackhouse debuts at number 2. 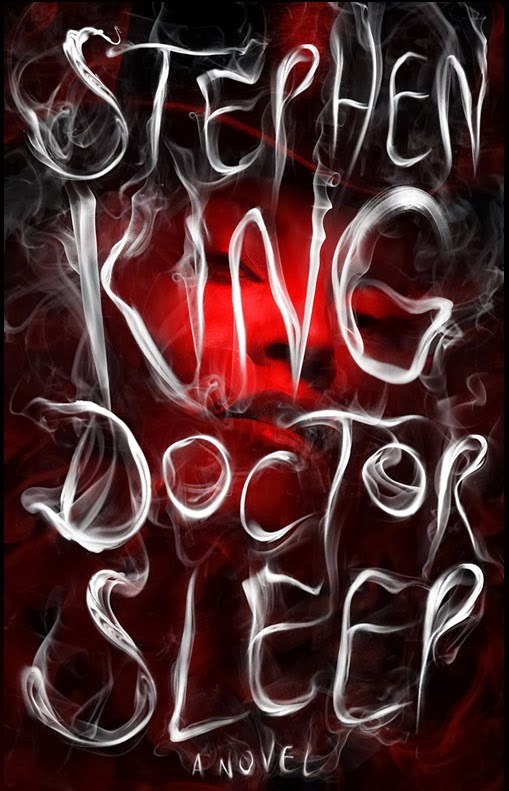 Stephen King’s Doctor Sleep is down two positions, ending the week at number 5. For more info about this title: Canada, USA, Europe. Dave Eggers' The Circle is down four spots, finishing the week at number 15. Anne Rice's The Wolves of Midwinter maintains its position at number 22. George R. R. Martin's A Dance With Dragons debuts at number 1. George R. R. Martin's A Dance With Dragons debuts at number 2 (trade paperback). Orson Scott Card's Ender's Game is down one position, ending the week at number 2. Orson Scott Card's Ender's Game is up three spots, finishing the week at number 10 (trade paperback). George R. R. Martin's A Game of Thrones is down five positions, ending the week at number 16. Kim Harrison's Ever After debuts at number 20. Stephen King's Joyland maintains its position at number 25 (trade paperback).